Concerning infidelity, it’s usually assumed that the man did the dirty deed and the female is always the victim. Believe it or not, but research has shown that roughly 73 percent of cheating is done by women. Shocked? Hollywood relationships probably make up a decent chunk of that statistic. Over the years, there have been a lot of female celebrities who have cheated on their husbands. This list covers 10 famous females who just couldn’t remain loyal. When Klum and her hubby Seal broke up it was a huge shock to everyone. The couple had been together for seven years and already have four kids. Rumors point to an affair between Klum and her bodyguard which caused the divorce. Her acting skills may be questionable, but this young actor sure made a mark on the world with her work in the Twilight series. Her long time boyfriend Robert Pattinson kicked her to the curb when he found out she cheated on him with director Rupert Sanders. J.Lo and Ben Affleck had a fling after meeting on the set of Gigli. Lopez divorced her current husband to pursue her love for Affleck. Karma got her in the end as Ben moved on to Jennifer Garner. The singing sensation cheated on her husband Guy Ritchie with the allstar baseball player Alex Rodriguez. At the time, Alex was currently married as well. The two eventually came clean and divorced their former lovers. 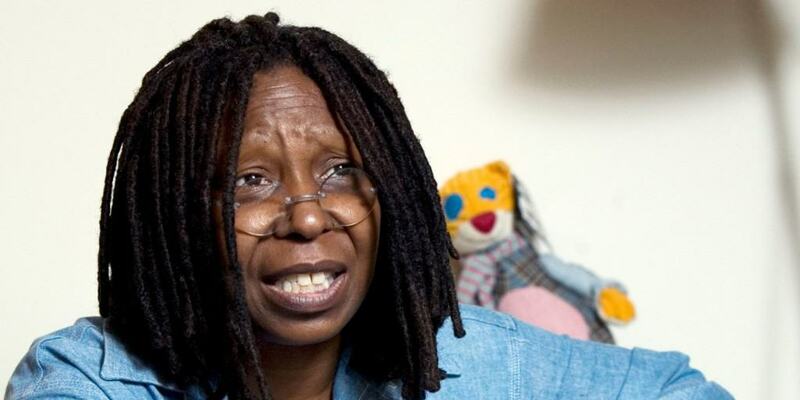 Whoopi took it upon herself to own up to the sins of her past. On The View, a talk show she is currently co-hosting, the actress admitted that she cheated on her husband multiple times. The country music star was married to her husband Dean Sheremet for six years when she met Eddie Cibrian. The two met while filming a movie and a secret romance blossomed. Rimes eventually divorced Sheremet for Cibrian and the two are still together. America’s former sweetheart has had some relationship issues. Meg Ryan and Russell Crowe started seeing each other in 2000, but Dennis Quaid and Ryan were still married at the time. The two divorced and Ryan moved on with Crow but sadly those two separated as well. Paris Hilton’s former boyfriend Nick Carter revealed some dirty secrets about the blonde bimbo after they separated. Apparently, she cheated on Carter with Chad Michael Murray who was married at the time. To this day, Hilton continues to deny Carter’s claims. Britney Spears and Justin Timberlake were two of the original Mouseketeers and a couple for quite awhile. Eventually, word got out that Spears cheated on Timberlake with Wade Robson. Britney denies it, but other ex-boyfriends have come out and said that Britney cheated on Timberlake with them too. 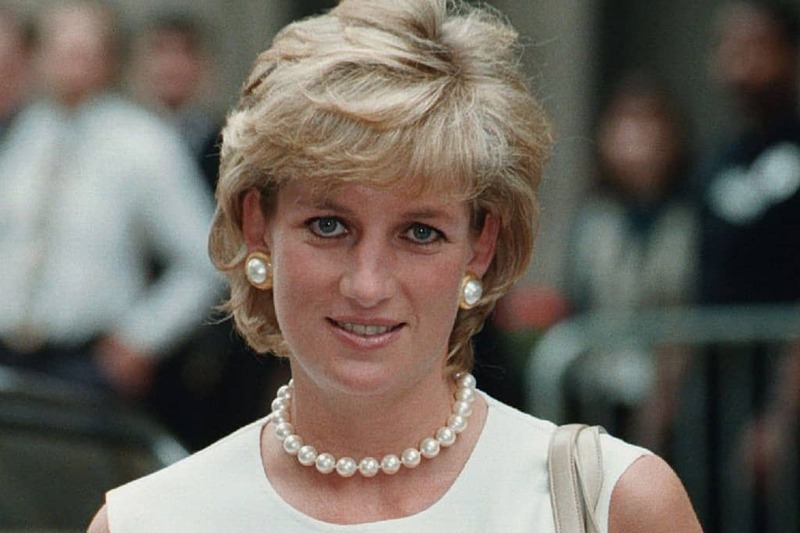 Princess Diana was very open about the affair she was having with James Hewitt. She married to Prince Charles during the affair, but Charles was secretly cheating too. After her death, various men came forward saying that they had affairs with the former Princess as well.